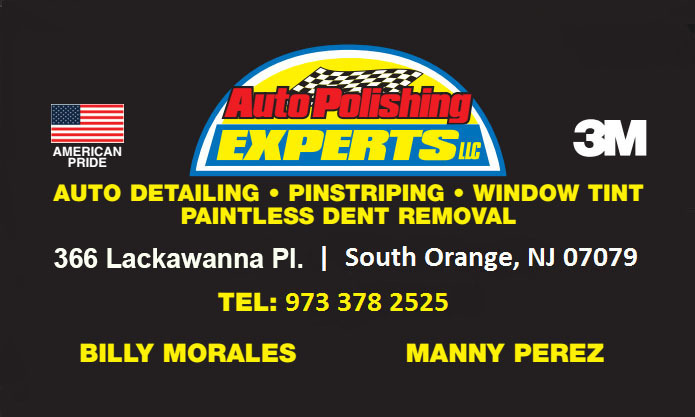 Auto Polishing Experts | Discover How Your Vehicle Should Really Look, Smell and Feel. Fall In Love With Your Car All Over Again! Discover How Your Vehicle Should Really Look, Smell and Feel. Fall In Love With Your Car All Over Again! Welcome, our website is currently in the process of being updated. Thank you for stopping by.